As time passes and technology progresses, the need for multiple bank accounts seems irrelevant. Think about it – you have twice, maybe three times the burden of maintaining, tracking, and paying for multiple accounts. There are many reasons someone would want to, so let me share mine with you. Assuming you hand out physical checks to your employees, having a separate payroll account can keep employees from having access to your operating bank account number. Since most payroll accounts are only funded at the time of a payroll run, the company’s dollar exposure to theft is limited. Separate accounts for payroll and accounts payable enhances internal controls and enables the company to choose which individuals within the company have access to the bank accounts. The person processing A/P checks might not be the person you want having access to your payroll account. Hacking is also a major issue, especially in finance. Many people believe that a second bank account will make sure payment is available only when needed. In case of a frozen bank account, lost credit cards, or stolen identity, a separate bank account is a good fallback. If you have many employees and many vendors, reconciling one account with all transactions can be messy. Having separate accounts for payroll and operating expenses can streamline the reconciliation process. When you have a separate payroll account, it also makes easier to locate lost, stolen or forged payroll checks. 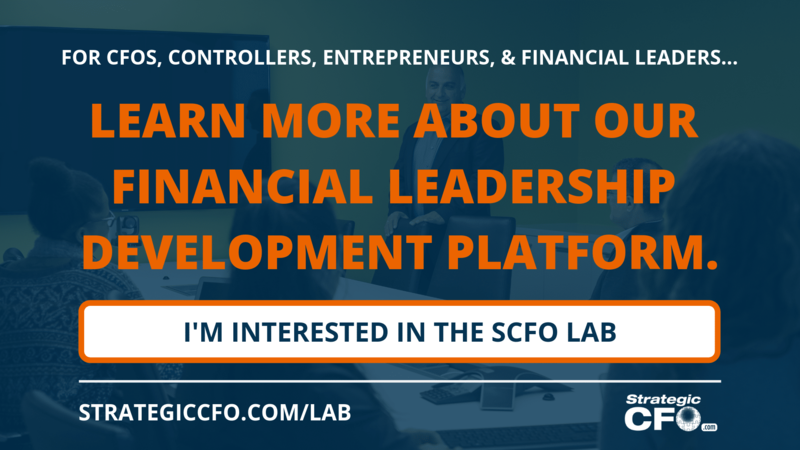 Having trouble figuring out how to become a better financial leader? Take your business to the next level with our 3 most powerful tools! A business may have good reasons for separate bank accounts, but here are a couple of reasons why you might reconsider. In the old days, you only put enough in payroll to prevent fraud, make the bank reconciliation easier, and limit authority. You can do this all electronically now. There are apps and websites available to help with payroll. Additionally, they include fraud prevention and aid with taxes. The need for a separate bank account with manual tracking is obsolete, because technology has your back! may also use this separate account to pay for other overhead expenses such as sales dinners, store purchases, etc. But again, technology has simplified this process. I attended a conference a couple of months ago, and one of the vendors focused on automating day-to-day transactions within companies. Many vendors offer auto-draft and many customers pay via ACH. 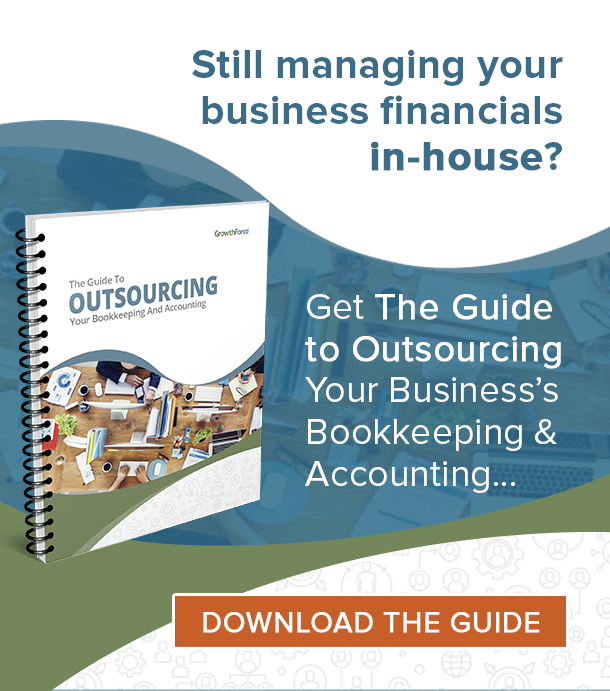 Accounting software such as Quickbooks interfaces directly with your credit card account allowing you to automatically upload, code and approve transactions in minutes rather than the hours it took just a few short years ago. There are many more reasons to have multiple bank accounts, but many more reasons not to. For every new bank account created, there are hundreds of apps and websites to serve the same purpose. Speaking of change, you should reconsider the way you’re doing things since times are changing. Are your business habits the best practice? I’m 60 years old. There, I said it. Yet I work with young entrepreneurs every year. Why am I 60 years old and thinking like a baby entrepreneur? Because I made the conscious decision to adapt and change. You can, too. Ever heard of Kodak, and how it failed? Kodak is a perfect example of how missing your technology window might destroy you in the long run. In 1975, Steve Sasson invented the first digital camera. However, management replied, “That’s cute, but don’t tell anyone about it” (via The New York Times). Not long after, Sony came out with the first digital camera to be sold. What might have happened, if Kodak actually supported the new digital movement? Could they have avoided bankruptcy and held onto their status as an industry leader? They might have been the company to look to for more technologies, but instead, the management of Kodak was in denial. We can all learn from this, and trust technology to handle some of our business. In my experience, many financial leaders are late adopters of technology. 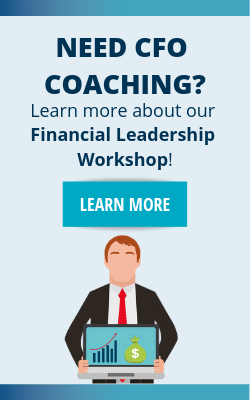 If there is a new and easier way to implement a task, the financial leaders are the last to get on board. Imagine how that trickles down throughout the business – the managers are the last to implement the change, the employees, and then the customers. Pretty soon, you’ll be irrelevant compared to the competition. How do we stay relevant in our industries? By adapting to change. As we explained in our blog, “Are you a Luddite?” technology is not stealing jobs, it is creating new roles. Technology can eliminate the need for multiple bank accounts and make things easier for you. Don’t make things more complicated for your business than you need to! The technology movement is a hot button topic – even when discussing multiple bank accounts. This is because there are so many technologies for so many purposes. Depending on your business, you may need to open another bank account. Whether you have another location, or if you have a separate entity under your business, you may consider this option. However, you’ll be paying extra bank fees, manually tracking double the account activity, and reconciling twice as many accounts. Your business should grow, not the number of accounts you have to fund it. Take a chance, make a change. 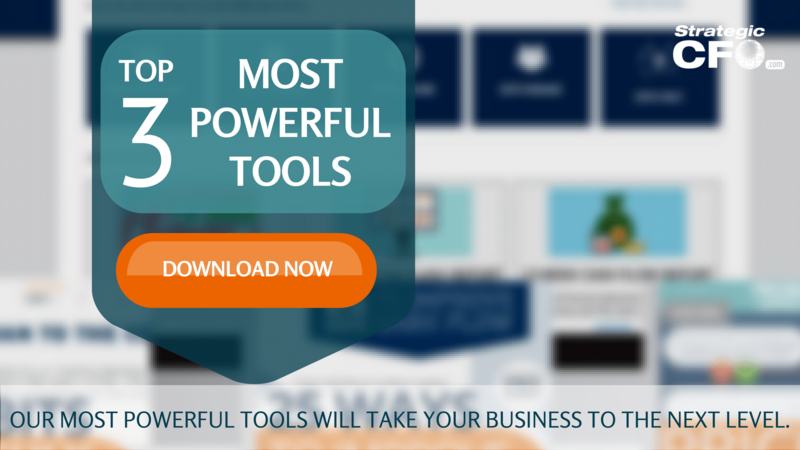 Download our 3 most powerful tools and help advance your business! It makes a lot of sense how you said that you should have a second business banking service you have that can help you in case of a frozen account. This seems like it would be a great idea because that way you can keep paying your employees no matter what. That would be really helpful because you could keep everybody happy with working for you.